The Little Yellow Book is a series of short interviews with different members of the Landor team. You can find out more about who they are, what they do and what inspires and motivates them to do what they do. I have recently had the pleasure of experiencing Uber in multiple cities across the world. London, New York, San Francisco, and Mumbai. The service boasts presence in 57 countries. For those unfamiliar with Uber (although you’ve likely overheard a co-worker or friend extolling its virtues at the water cooler or bar counter) it is a smartphone app-based service which allows you to call a cab. It uses GPS to communicate your location and destination to the driver, and conversely shows you the location of your taxi, estimated arrival time, car make/number, driver’s name etc. While there are many details in the app experience which surely are what make it so successful and user friendly (which would require a whole separate post), I found myself wondering about the supply side of things. What is it that makes this flourish in both London and Mumbai? Foreign companies have typically struggled to set up shop in India, particularly in sourcing of capital and hiring of staff. 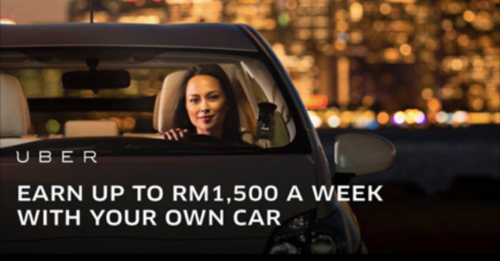 All Uber drivers own/bring their own vehicles, with which they then register to Uber. When my father asked an Uber driver in Mumbai if he owned the car he was driving, he said that he had pooled in money with a friend and bought the car. For a brief moment, it made no sense to me. How were they planning to split the revenue? But then it became clear; one person couldn’t be driving the car 24 hours a day. It made sense to drive the car in shifts. My boyfriend asked the same question to a driver in London, who professed that he had rented the car. Apart from showing me that the men in my life have an unhealthy interest in the lives of taxi drivers, it got me thinking about this interesting new model where the ’employees’ brought their own cars. Like one big BYOC party. Capital is key, and capital is expense. Its also the biggest hurdle in setting up a new business. To illustrate the point, I would like to draw a comparison between Uber and ‘Meru Cabs’, which had been the main taxi-on-demand service In India during the pre-Uber days of yesteryear. 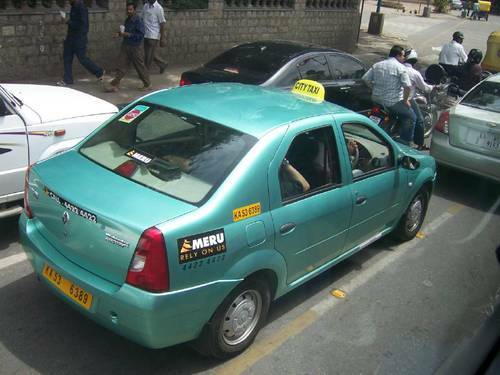 To book a Meru cab, there was a phone number to be called (advertised on the side of their vehicles), and the vehicles themselves were standard and easily recognisable. They quickly grew in popularity, the convenient way to get home after a party where you’ve had a few drinks. However, the demand grew beyond their ability to acquire cars and train drivers, resulting in many cancelled bookings and no-shows; the kind of unreliable experience that is fatal to such businesses. They have since gone digital, but the damage is done. After digging into it, I found out that this is a quote from Tom Goodwin, senior vice president of strategy and innovation at Havas Media. Yes, a much more legitimate source than 9gag, who has also hit the metaphorical nail on the head (note to self; find out where that saying came from, can’t be anywhere good). Being able to crowdsource the capital has, I think, been a key part of the rapid, successful international expansion of Uber. Not having to figure out local sourcing (worse yet, importing) of the required product, not to mention not having to pay for it, means that Uber is able to let supply and demand self-regulate, while simply being the facilitator. The flexibility of being minimally invested. Everything nowadays comes back to the internet. The internet reshaping the supply chain, and democratising the brand experience. Companies such as Uber and Airbnb are often described as being simply an interface. However, if one were to look at Uber and Meru cabs side by side, they are both services offering the same product, yet the outcomes have been hugely different because of this simple difference. For startups to be able to compete with the giants, this may be the kind of ingenuity that allows them to achieve international scale without the massive amounts of funding and campaigning available to large Multinational Corporations. In my humble, inexperienced opinion, while startups have already adopted crowdsourcing of funds, a business model which crowdsources the product capital as well may be the way forward. I am sure that countless companies are already looking to Uber as the shining example, and the contents of this post old news. I truly hope this is the case, so we have a new generation of top-notch service to look forward to. In the meanwhile, I am happy to join the ranks of those ‘strongly’ recommending Uber to any and every person that I come across, like the dogged salesman I am. Seriously, I think I will have to write another blog post about the user interface. 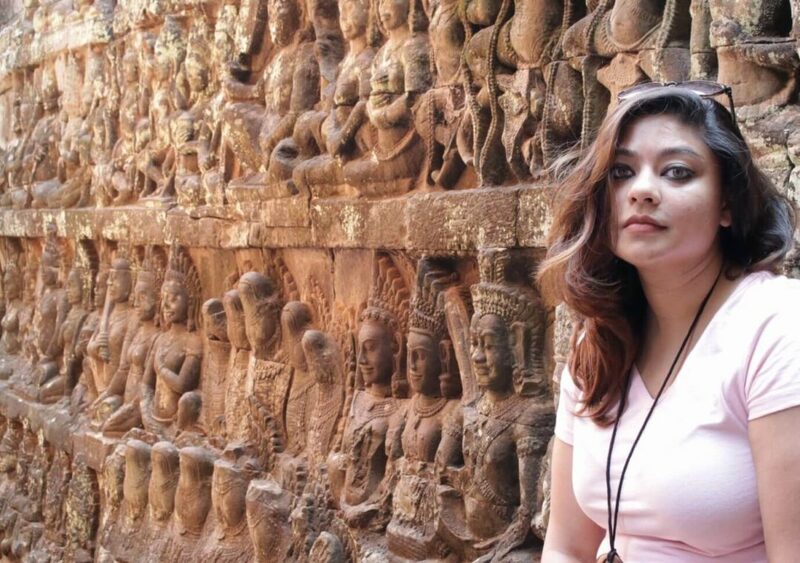 This blog was originally published on Sanjana Mathur’s personal blog (July 2015).